It’s so much fun to write about smart students who are using their big brains to try to change the world. 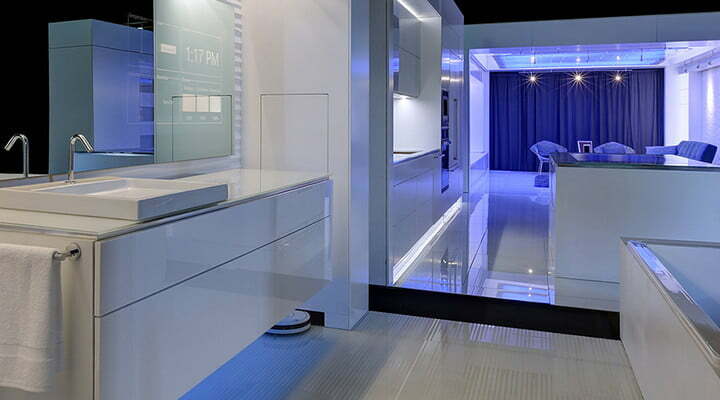 This week’s discovery involves a state-of-the-art modular smart home called FutureHAUS made up of plug-and-play modules that use a futuristic linear track system to automatically adjust each room — heck, even the toilet if you want — to each occupant’s individual needs. It might not be the Jetsons, but it still counts as a glimpse of the future in our book. 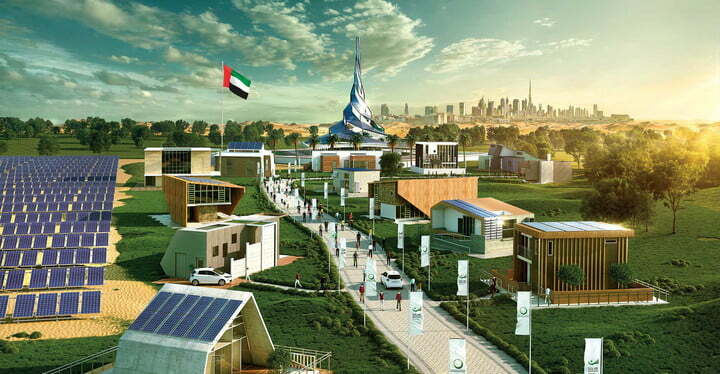 The students are a whole bunch of big brains from Virginia Tech who are currently in Dubai to compete in the Solar Decathlon Middle East. The Decathlon is an international competition created by the U.S. Department of Energy in which universities from all over the globe meet to design, build, and operate a grid-connected solar powered house. Out of the fifteen teams in the contest, the Virginia Tech team serves as the sole U.S. entry this year. 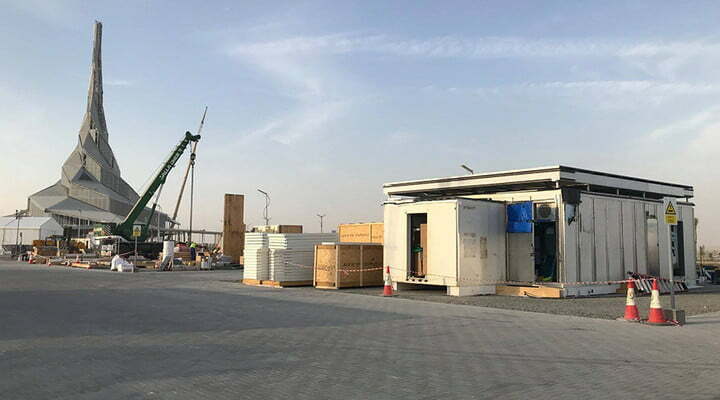 Located at the Mohammed bin Rashid Al Maktoum Solar Park in Dubai, UAE, the competition offers the challenge of adapting design to heat, dust, and humidity. The competition requires houses to use solar energy as the only energy source and employ technologies that permit maximum energy efficiency. The competition runs from November 14 to 29. 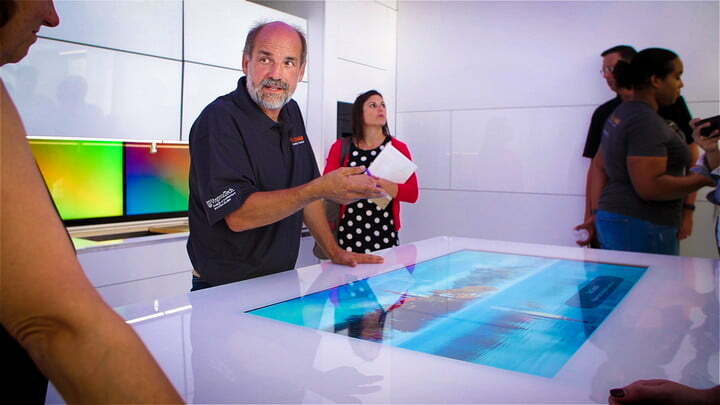 One of the keys to the FutureHAUS’ adaptability involves the team’s partnership with Accuride International, one of the world’s largest designers and manufacturers of sliding hardware that has modest roots as a tool and die shop that started in 1962. 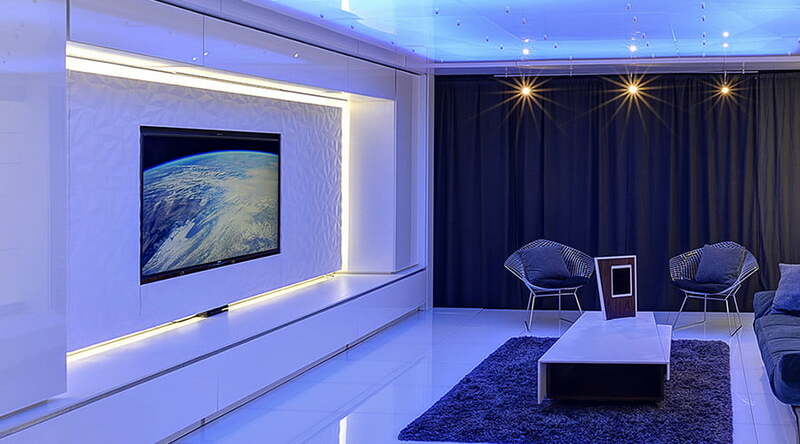 Accuride’s contribution is a heavy-duty sliding solution that enables the personalization of the FutureHAUS interior, including kitchen cabinets, bathroom vanities, and toilets that can be raised and lowered for individuals based on advanced recognition technologies. These sensors can adjust the surroundings based on a wide variety of factors including voice, gesture, and proximity detection, as well as fingerprint ID and facial recognition. The FutureHAUS occupies just 900 square feet but it’s a marvel for the industrial design of modular housing. The home is powered by 50 solar panels, incorporates state-of-the-art technology, and is the result of six years of hard work and innovation by over 100 faculty and students. The FutureHAUS is the brainchild of futurist Joseph Wheeler, professor at Virginia Tech’s College of Architecture and Urban Studies in Blacksburg, Virginia. Just eight years ago, Professor Wheeler was lauded for his design of another project called LumenHAUS, which won the 2010 Solar Decathlon and earned high praise from the American Institute of Architects.